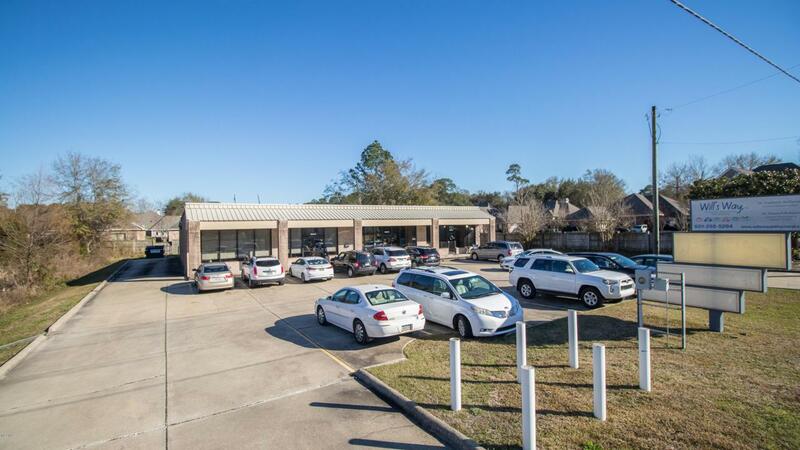 GREAT LOCATION, Old Lorraine Road, 1.75 miles to I-10. Just beside new nursery, the Briars Subdivision and behind Dr. Theresa Jones new dental office! Listing courtesy of Sherry L Owen of Owen & Co., Llc.